Mr Gul did his higher surgical training in Trauma & Orthopaedics on the All Wales Higher Training Programme. 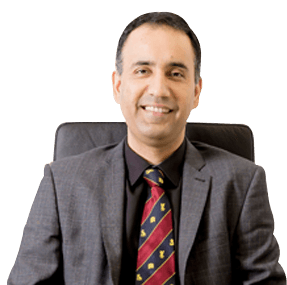 He developed his surgical skills as a spinal surgeon at registrar level following which he completed his FRCS (Tr & Orth.) examination.He then undertook his first spinal fellowship at the world renowned Oswestry Spinal unit.